When I first got into the game industry in early 90s, there was a convention season that generally lasted from late May to early September. There were some shows in other parts of the year but the focus was on the summertime when students were out of school and families planned vacations. 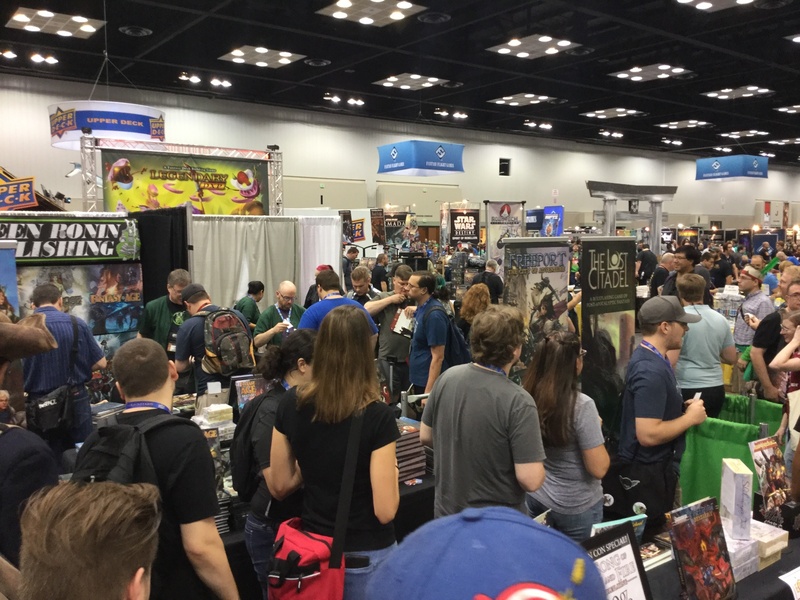 Companies scheduled their biggest releases of the year for convention season, typically debuting them at GenCon. And for the most part that’s how things were into the early 2000s. In the last 15 years or so things slowly changed. Convention season was still a phrase we used in the industry but it seemed to get a little longer each year. Some old cons faded away but far more new ones were born. Some of this has to do with the infiltration of geek culture into the mainstream. More and more, gamers wanted conventions in their local area, and where they didn’t exist people made them. At the same time traveling to other cities and even countries to attend conventions became more common. When I flew from New York City to Milwaukee for my first GenCon in 1989, that was a fairly unusual thing to do. People routinely travel much farther to attend conventions today. On the publishing side of things, we used to have the better part of nine months to concentrate on designing and producing games, then three months with a lot of travel that cut into design time. 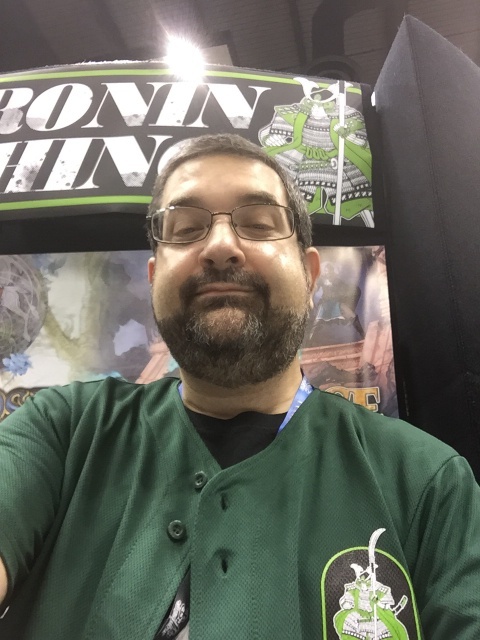 To show you how things have changed, here are the conventions and trade shows I’ve been to this year. OrcaCon in Everett, Washington in January. JoCo Cruise to Mexico in February. GAMA Trade Show in Las Vegas, Nevada in March. Salute in London, England in April. ACD Games Day in Madison, Wisconsin in May. Enfilade in Olympia, Washington in May. Origins in Columbus, Ohio in June. GenCon in Indianapolis, Indiana in August. PAX Dev and PAX Prime in Seattle, Washington in September. Alliance Open House in Fort Wayne, Indiana in September. Next week Green Ronin will be at the inaugural show of PAX Unplugged in Philadelphia, Pennsylvania. Norwescon here in Seattle in March, and we’ll also be featured at Chupacabracon in Austin, Texas in May. Then in June we should be attending our first UK Games Expo in Birmingham, England. Will we make it back to Essen Spiel in Germany or finally go down under for PAX Australia? Maybe! When it comes to conventions these days, we are spoiled for choice. And while all that travel can be exhausting, it is worth it to be able to talk to so many gamers and game retailers face to face. To find out what shows we’ll be at, you can check out our events calendar and keep an eye on our various social media pages. See you on the convention trail!